Must See! Extremely nice vessel, shows like a much newer boat! The 49 Taswell All Seasons is a true bluewater passagemaker !Cutter rigged, centercockpit , three cabin, two head layout with a full lower helm station and raised pilothouse.The Original owners have maintained her in well above average condition and have used her for only 6 months every year. Robust construction and luxurious accommodations. Full blueprints and schematics. 5'3" sheel keel and 64'6" bridge clearance. Located in a transferable slip at HARBORTOWN MARINA - FORT PIERCE. Please read the full specs for additional information. United Yacht Sales New Jersey would love to guide you through a personal showing of this 49' Taswell All Seasons Pilothouse 1992. 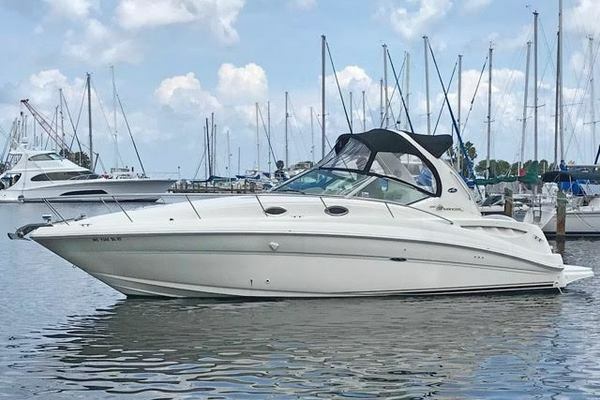 This yacht for sale is located in Fort Pierce, Florida and priced at $365,000. For a showing please contact us by filling out the form on this page and we will get back to you shortly!